From the apple orchards of Michigan to the streets of downtown Chicago and Columbus, it’s no surprise that the Midwest boasts exceptional festivals throughout the year. Seemingly every community hosts as least one celebration of a particular food product or local heritage, so groups planning a true sampling of Midwestern hospitality can be overwhelmed by options. The following festivals showcase the quirky, unexpected and group-friendly festival options in America’s heartland. Wisconsin—the nation’s largest cranberry producer—observes harvest time in late September and early October, and if your group has a taste for this distinctly tart fruit, pay a visit to the Cranberry Festival in Warrens. The world’s largest cranberry celebration annually welcomes over 100,000 attendees to “Cranberry Country” to tour the cranberry marshes and indulge in every imaginable cranberry culinary creation.Visitors can board a bus for the Cranberry Marsh Tour, which passes through a 100-year-old cranberry marsh and offers samples of cranberry wine and other fresh food products available for purchase at the end of the tour. Back in town, taste cranberries integrated into every cuisine imaginable, from cream puffs and cheesecake to pizza and hamburgers. More Polish-Americans call the Chicago area home than anywhere else in the United States. 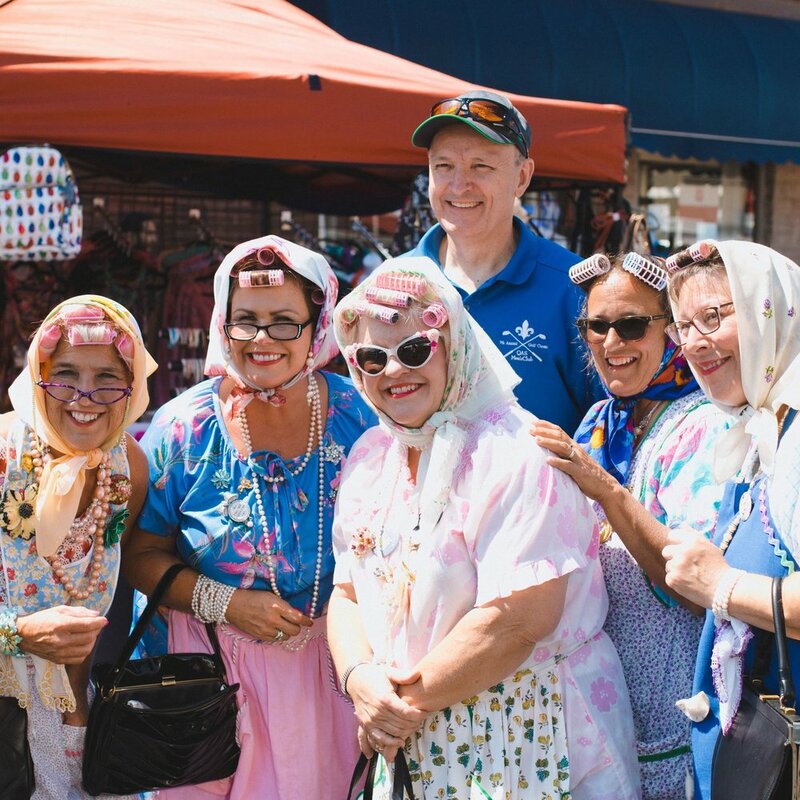 The city of Whiting along the Lake Michigan shore celebrates the rich culinary tradition of Eastern Europe with Pierogi Fest—the state’s third-largest festival. 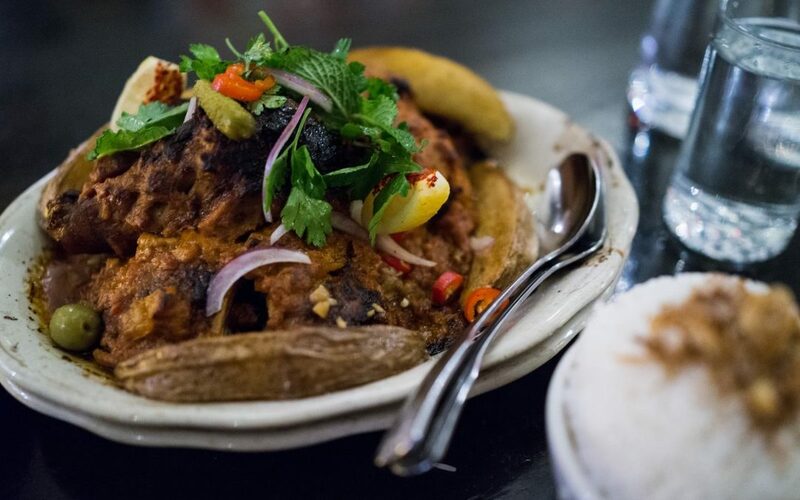 Hundreds of thousands of visitors convene on 119th Street to try all varieties of the famous Polish dumpling, which is traditionally stuffed with potato, boiled and topped with melted butter. In addition to offering the popular sauerkraut, ground beef and cheese pierogis, vendors use other flavors like fruit jam and sour cream. If your group members feel unadventurous, soft pretzels and Italian ice abound, and visitors can enjoy live music across several stages. America’s leader in blueberry production, Michigan welcomes visitors to sample this sweet and versatile fruit at the National Blueberry Festival in South Haven.This charming lakefront community along Lake Michigan is the state’s epicenter of high bush blueberry production and has grown from a small pie-baking competition to one of the nation’s premier fruit festivals. Begin your visit at Blueberry Central Market,where group members can learn about blueberry preserves and growing techniques from local farmers. Proceed to the beer & wine tent to sample Michigan craft beer and blueberry wine while listening to live music, and conclude with a slice of fresh-baked blueberry pie. If your blueberry hankering is unsatisfied, register for the blueberry pie-eating contest. An energetic contrast to the region’s many produce festivals, the Coffee & Donut Festival celebrates two of America’s greatest vices in Des Moines. Grab a complimentary cup of joe before wandering the festival grounds to try caffeine creations from local roasters, gourmet donuts and other baked goods such as cupcakes and brownies.Witness competitors in Donuts of Glory (which crowns the fastest eater) and the Donut Games (an Olympic-style competition that includes disciplines like shuffleboard, bags and foosball). Groups not visiting Iowa can experience the festival’s expansion locations in Omaha and Kansas City for further caffeine fixes. 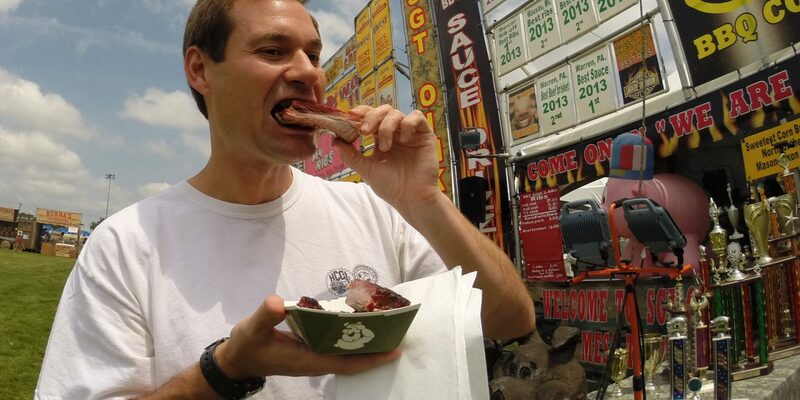 Ribber Row (a collection of 11 award-winning rib restaurants from across the nation) is the centerpiece of this popular meat-lovers festival. 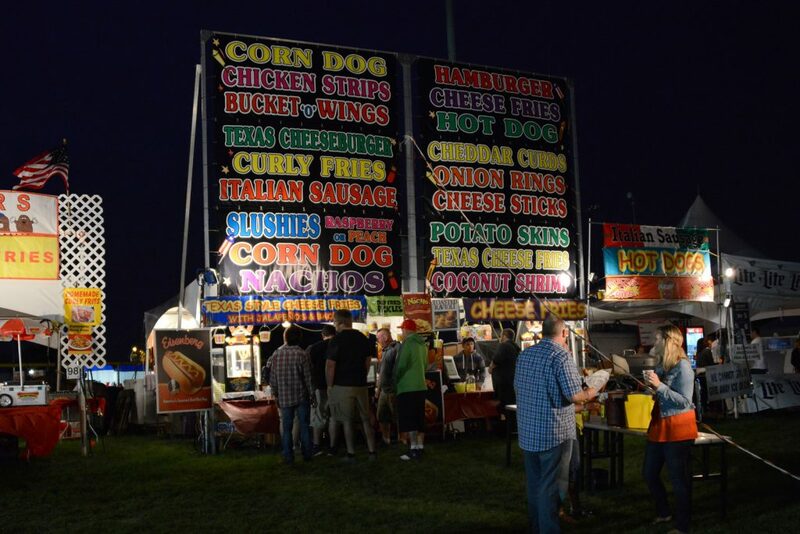 Held in Knoch Park and attracting nearly 200,000 annual visitors, this event in suburban Chicago promises a long holiday weekend of hearty food and rock music. 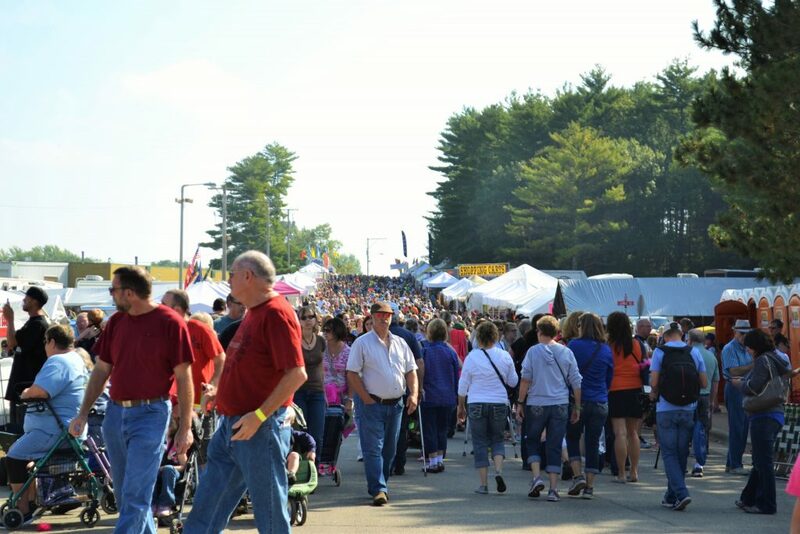 Group members can try the famous mac and cheese from local favorite Uncle Bub’s, full racks of ribs from Just North of Memphis and chicken sandwiches from Johnson’s Hickory Smoked Bar-B-QUE.After eating your fill of fresh-slathered ribs, explore the carnival midway, engage with sponsors at the South Park Expo area and catch a live set from this year’s headliner: Billy Idol. Every aspect of this festival is portable—the music stages, beer taps and titular food trucks. Over 65 mobile kitchens from across the North Star State offer visitors sweet and savory creations crafted in fleets of trucks. 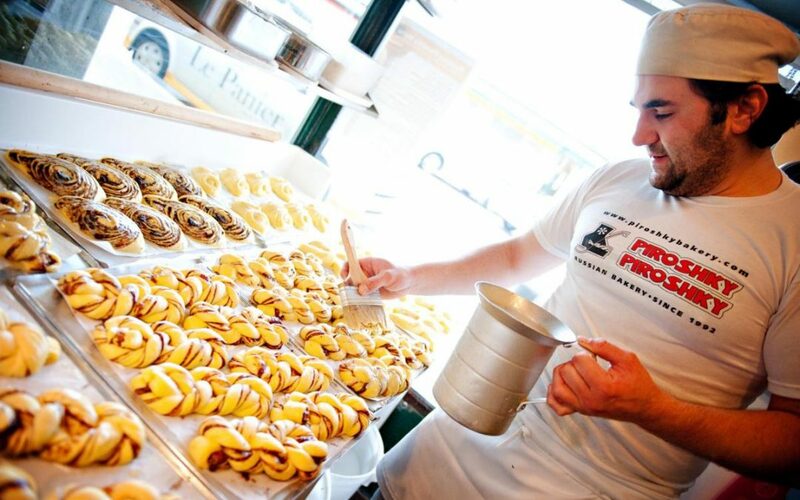 Previous participants have included the Moral Omnivore (which specializes in organic sliders and tacos), Potter’s Pasties and Pies (a purveyor of English-style meat pies) and Home-Town Creamery (which serves fresh ice cream). Groups can also sample local craft beer, play a round of portable miniature golf or witness a hammerschlagen competition (a German tradition in which contestants drive nails into a wooden beam). 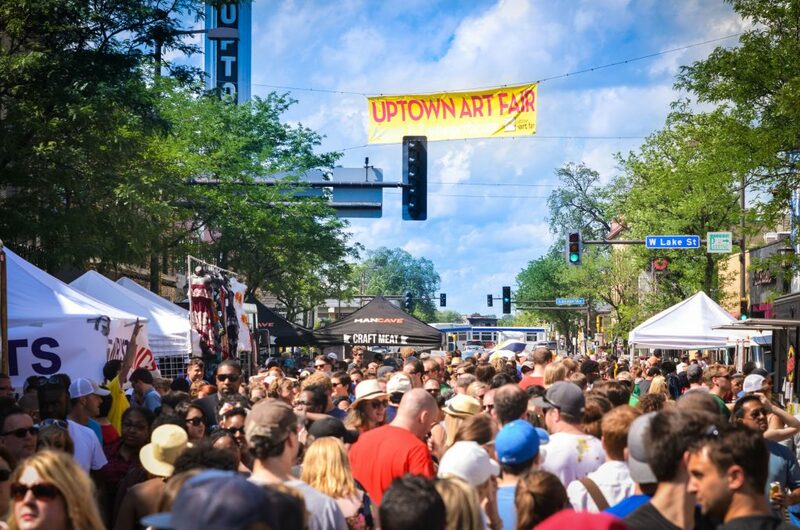 The successful festival has expanded to cover three summer weekends in various Twin Cities locations: Uptown in June, Anoka in July and St. Paul in August. This urban weekend festival—a collaboration between Boulevard Brewing Company and local craft beer businesses—takes place in Kansas City’s revitalized Stockyards District. The festival grounds include Makers Market (a strip that promotes handcrafted Midwestern home goods), music stages and a mechanical bull that pays tribute to Kansas City’s cowboy past. However, the festival’s highlight remains its expansive craft beer selection.Visitors can enjoy a variety of Boulevard beers in addition to beers created exclusively for the festival by local favorites like Central Standard Brewing and Mikkeler. 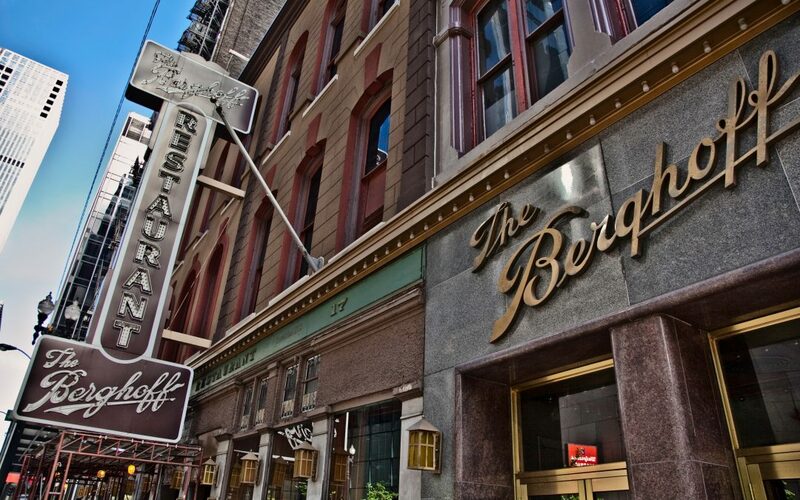 Groups seeking a more in-depth tasting experience can register for a beer dinner, which pairs aperitifs and beer with a three-course meal, or Tap & Tastes, where visitors can sample beer from over 60 national breweries and partner them with Kansas City’s famous barbecue. 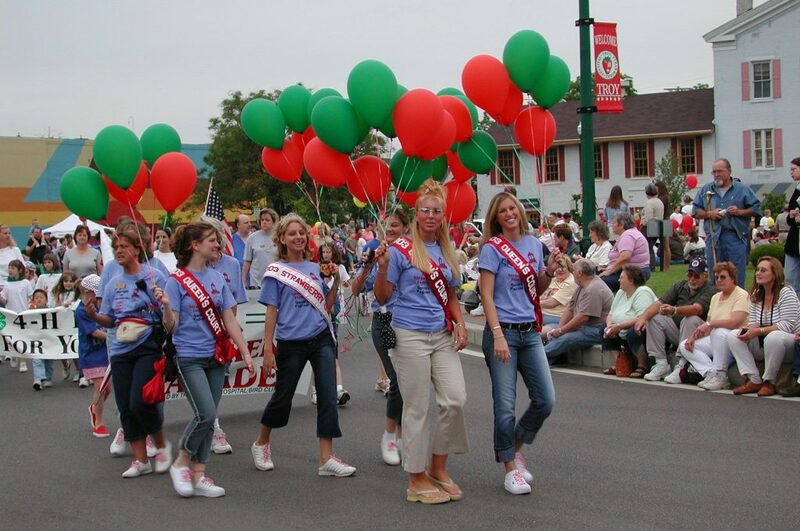 The charming town of Troy, just north of Dayton, annually hosts one of the nation’s premier strawberry festivals. Over 200 craft tents, dozens of food vendors and two live music stages circle Prouty Plaza and Troy Memorial Stadium every June to celebrate the region’s berry harvest.Your group will have the opportunity to taste strawberries in seemingly every preparation: salsas, preserves, syrups, cakes and much more. Experimental eaters can sample the strawberry burrito (strawberries and whipped cream wrapped in a tortilla), a strawberry daiquiri or strawberry pizza (a giant strawberry shortcake you can slice individually). 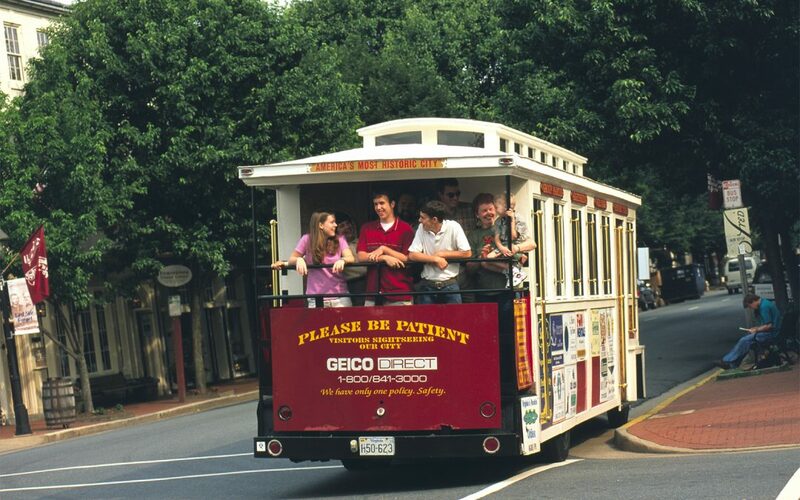 Groups can take advantage of the fest’s shuttle service, ample picnic space and free parade that includes an appearance by the Strawberry Queen. The Mitchell Corn Palace—a Moorish Revival building decorated with elaborate corn husk murals—is an iconic American road trip attraction and worth your visit any time of year. However, this one-of-a-kind tribute to South Dakota agriculture is best experienced during the Corn Palace Festival, which coincides with the annual redesign of the building’s exterior murals every August.The entire palace becomes an expansive exhibition space where regional photographers, painters and horticulturalists display their work, while Main Street outside transforms into a carnival midway and opportunity to try various corn dishes.